Surfing Life Club was the first North Stand Up Paddle (SUP) school. 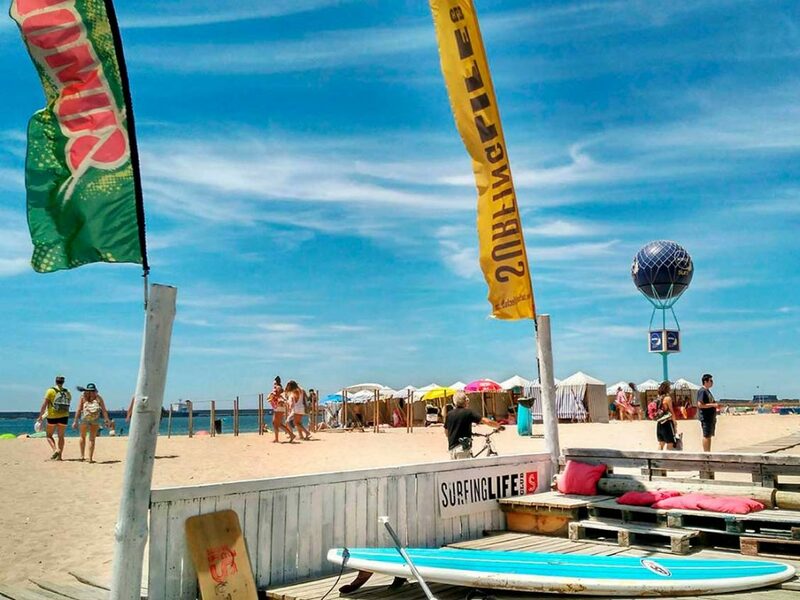 SUP is an excellent sport for those who are looking for a cardiovascular work, as it helps to improve the general physical and health condition, combining balance and strength training. SUP uses a functional all-body approach to build core muscle balance and support. An ideal sport for those who need some rehabilitation exercise in a unique atmosphere. It is possible to work the intensity level easily, applying more or less pressure on the paddling. With this, it is possible to perform a low or high intensity aerobic workout, focused on strength and muscular endurance, using a stronger paddling or a larger paddle, or even paddling against wind or current. 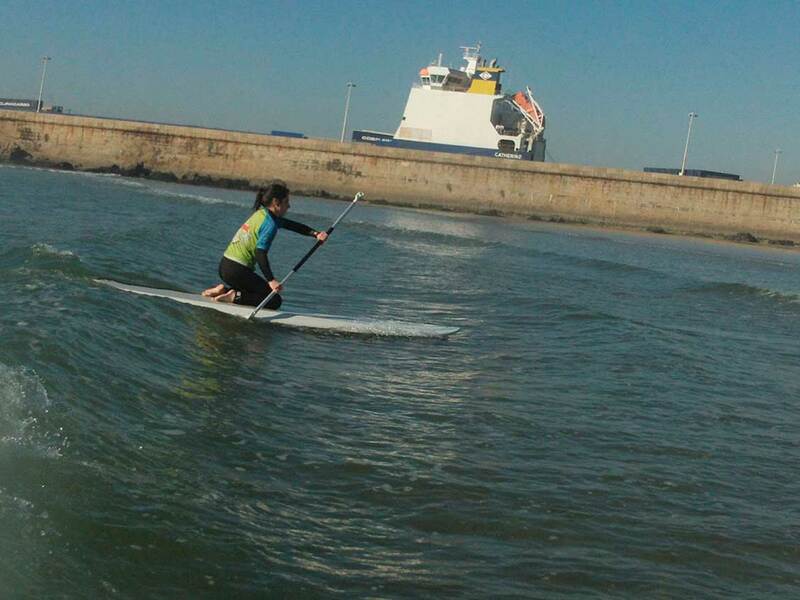 Stand Up Paddle surfing is recommended to various age groups and various types of physical condition. It is also possible to do intercalated workouts (varying high and low intensity), based on parameters such as speed (using for example a specific GPS) or even using a heart monitor, in order to achieve better results in terms of aerobic condition. In addition to strengthening the entire upper body and lower limbs. An interesting aspect is that it helps to prevent injuries such as ankle sprain or knee injuries. For the training of an athlete, it can be fitted in the general preparation period or in regenerative microcycles, provided that it does not deviate much from the specificity of the sporting modality, or even during the transition periods. For non-athletes it is an excellent option to improve or maintain fitness or for those who want to lose weight. Classes can be individual or group. We have excellent boards for lessons or rental. 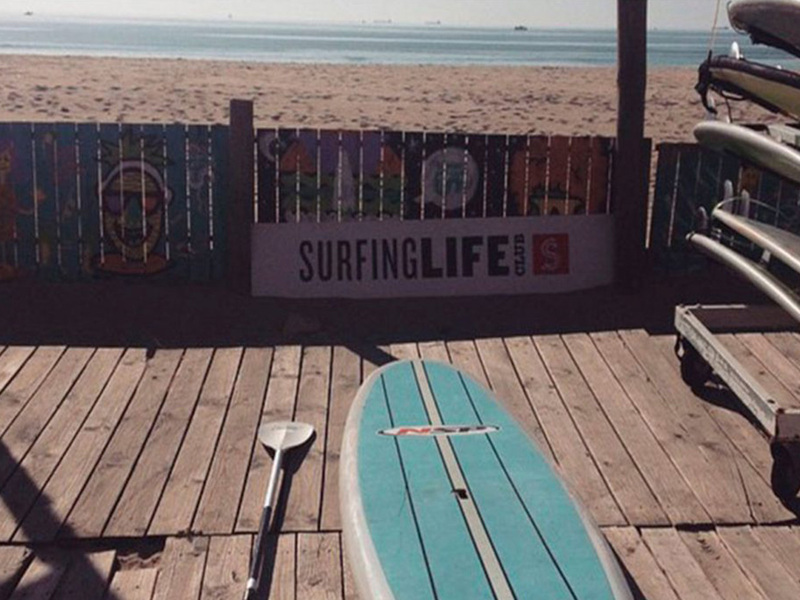 COME AND HAVE A SUP EXPERIENCE! !